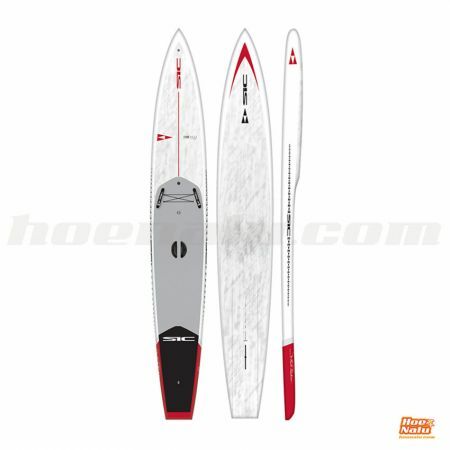 SIC (Sandwich Islands Composites) is the result of the vision of master shaper Mark Raaphorst. 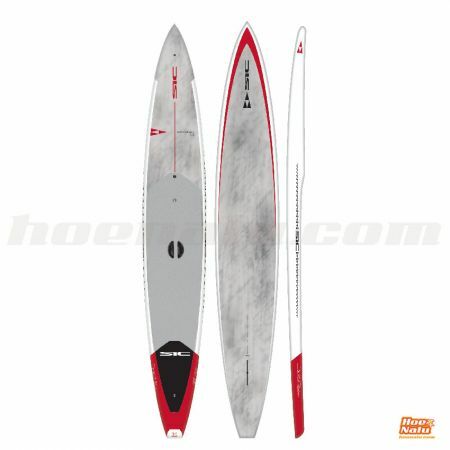 Mark has been designing outrigger canoes, surf and windsurf boards for over 20 years. 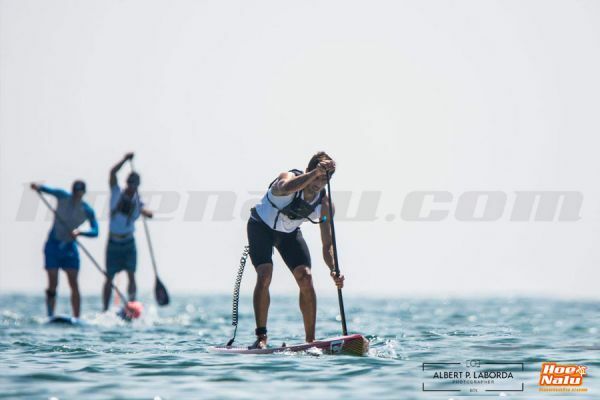 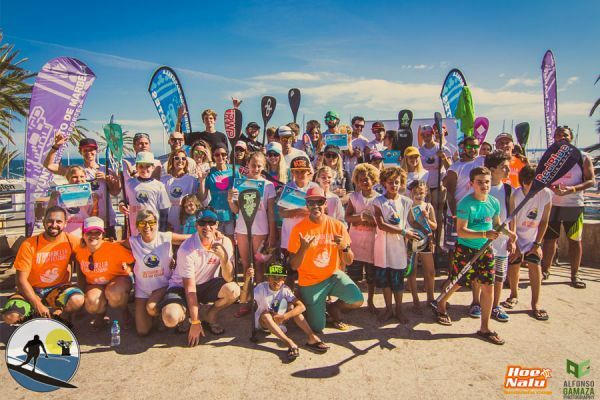 He has been associated with the sport of SUP since it bagan and has made some of the fastest boards in the world. 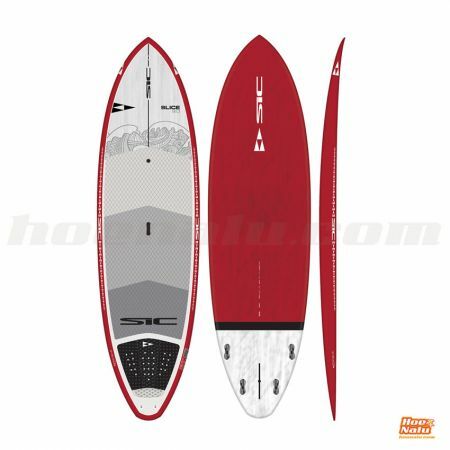 The artisan-like quality of SIC boards and the attention to detail during manufacturing led to the brand earning the nickname of "The Ferrari of SUP".